News > Monkey Business 4.01.01 Release - upgrade today! Monkey Business 4.01.01 Release - upgrade today! 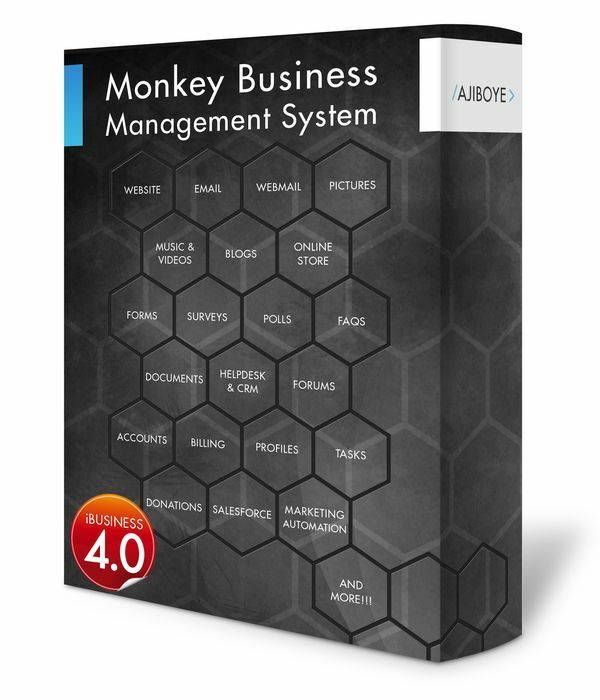 Greenwich, CT — Saturday, November 26 2016 — AJIBOYE Monkey Business Agency is pleased to release Monkey Business 4.01.01.